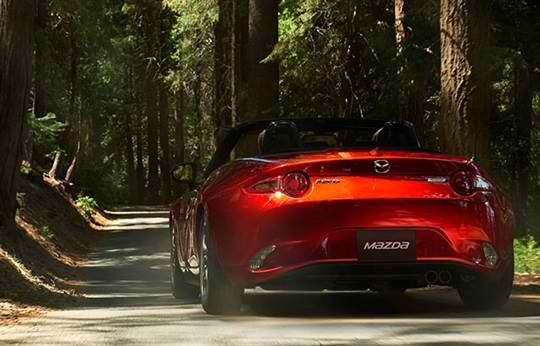 With the new Mazda MX5 for sale, Perth drivers are assured of an excellent driving experience. However, one area where you may still struggle with your purchase is whether to opt for a hard or soft top. The standard MX5 offers a fantastic model, but if you need a hard top, there is now the option of the RF. With both models practically identical from the front, is it as simple as a hard or soft top? From straight on, it is difficult to spot the differences between the MX5 and RF variants. 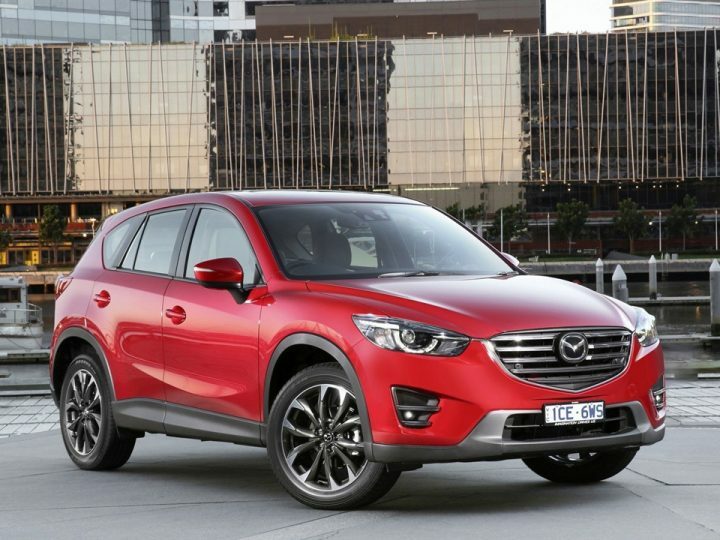 Both models sport sharp headlights and the signature daytime running lights that hold that distinct Mazda look. 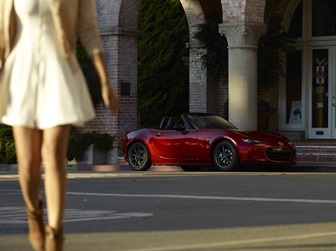 It is only when you step to the side that you start to notice how the RF differs from the standard MX5 model. The “flying” wings lend themselves to the RF’s Targa style roof, so the rear profile is substantially changed. At the back, the extended support structure of the roof does add character that isn’t apparent on the soft top. Although the additional lines do create a smaller feel as the height vs. width differential compared to the soft top. Both models are equipped with a naturally aspirated, four cylinder 2.0 litre engine offering 118 kW power and paired with a six speed manual transmission. The smaller 1.5 litre engine is not an option on the RF variants, likely due to the RF being 45 kilograms heavier than the soft top. 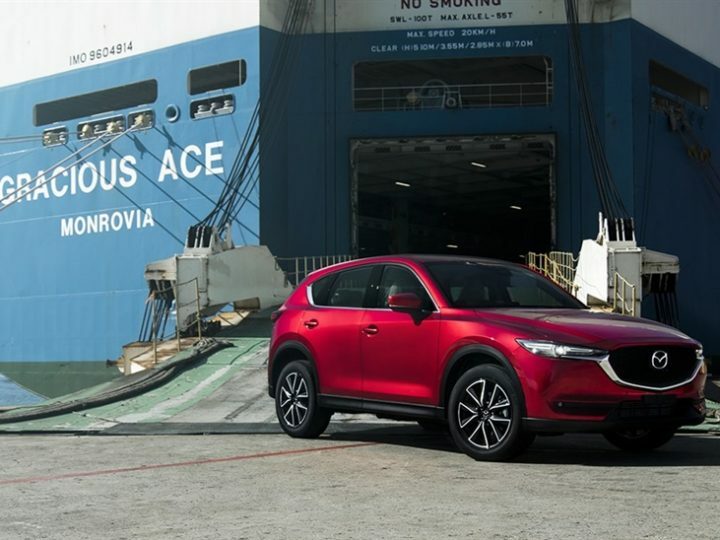 However, the 2.0 litre engine does provide plenty of power to ensure that you feel confident when you hit the open road. Both models are largely the same inside the cabin. The RF does have a different trim and different seats, which offer great support and feel a little more generous. There is a small boot in both, offering 127 litres of cargo space, which is just enough for a week’s worth of groceries. Both models feature the Mazda infotainment system and other switch gear, but the main difference is that there is a roof switch for RF. This is located pas the gear stick, making it appear that you should only operate the roof when you’ve stopped the car. The roof only takes 15 seconds to open or close, but this is still longer than the soft top that can be operated in less than three seconds. If you would like to learn more about the Mazda MX5 Perth drivers should visit us. We have a fantastic selection of models, and the Mandurah Mazda sales team members are available to answer any queries you may have about the Mazda MX 5 range. We would also be delighted to assist you with finance options, arranging insurance or scheduling a test drive.